With Tolkien, Shakespeare, others ... and YOU! CLICK HERE for full tour details – please note we cannot guarantee availability of seats at other venues. I’m celebrating my 80th birthday by touring a new solo show to theatres I know well and a few that I don’t. The show starts with Gandalf and will probably end with an invitation to act with me on stage. In between, there will be anecdotes and acting. I open at my local arts centre in January and end up by August in Orkney. Live theatre has always been thrilling to me, as an actor and in the audience. 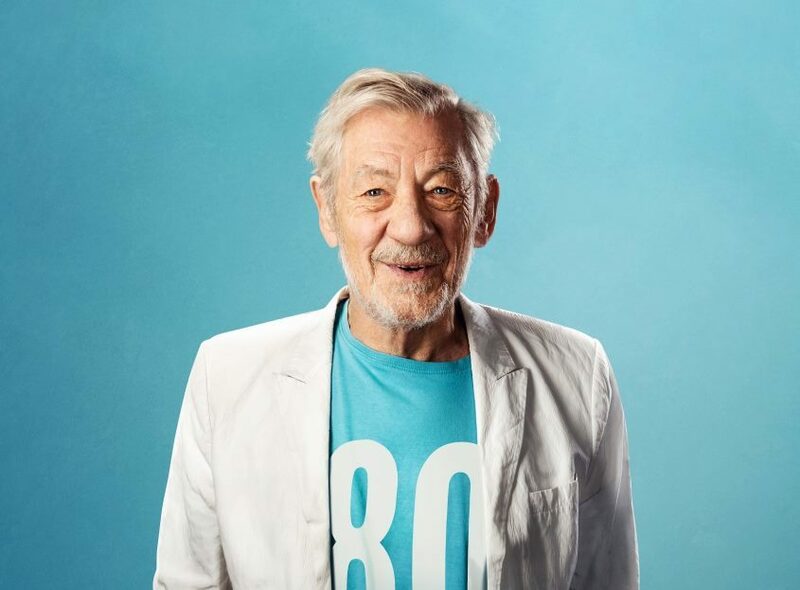 Growing up in Lancashire, I was grateful to those companies who toured beyond London and I’ve always enjoyed repaying that debt by touring up and down the country myself, with the RSC, the National Theatre, Prospect Theatre and the Actors’ Company, as well as with commercial productions. In 1973, when the democratically-run Actors’ Company brought Chekhov and Congreve to the Theatre Royal Bath, our audiences were sparse at first. The actors paraded in town, the press rallied round and our houses improved. By the end it was ‘House Full’ and I’ve loved the Theatre Royal ever since. Janet Suzman and I were here in Sean Mathias’ Cowardice; I played Bath in Martin Sherman’s Bent, was here with Patrick Stewart in Waiting For Godot and most recently in Mathias’ production of The Syndicate by Eduardo de Filippo. Profits from this evening will go towards the not-for-profit activities in the Theatre Royal’s Ustinov Studio and egg theatre.